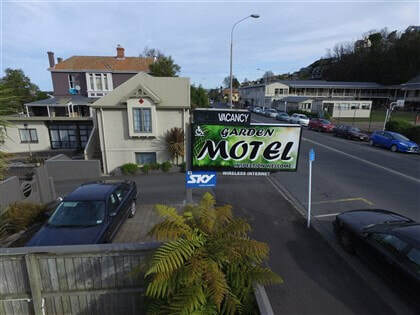 The Garden Motel is one of only a few pet-friendly Motels in Dunedin located a few minutes' walk to the beautiful Dunedin Botanic Gardens. 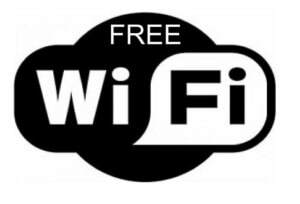 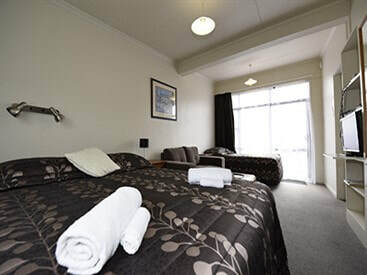 We are proudly 3+ Stars and FREE Wireless Internet is available for all 16 rooms. 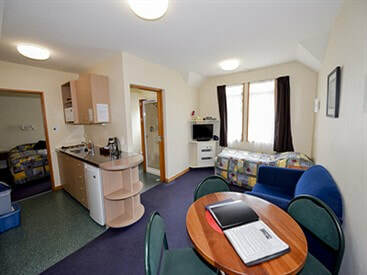 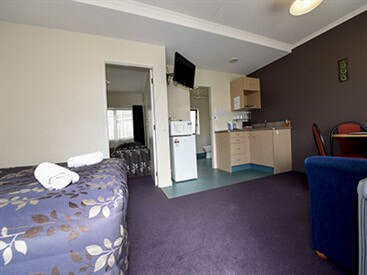 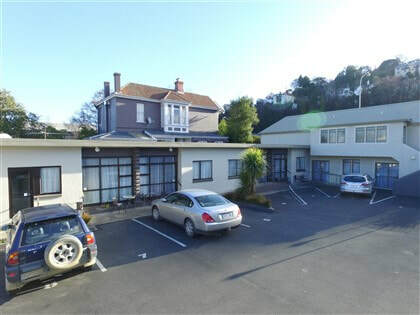 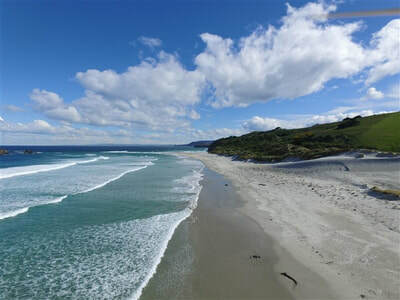 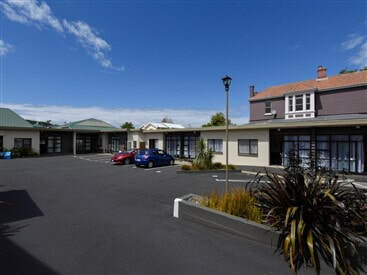 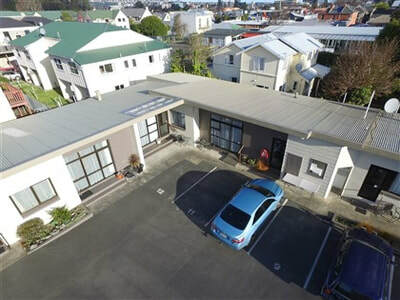 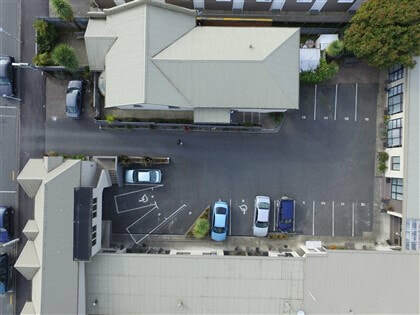 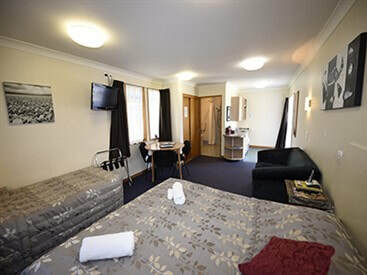 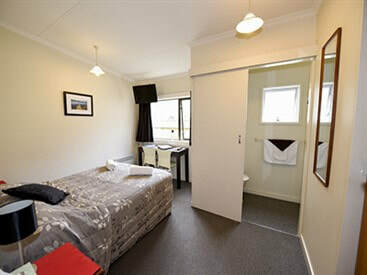 We provide free off-street parking and are conveniently located close to the University, Dunedin Hospital and only a short stroll from the central city. 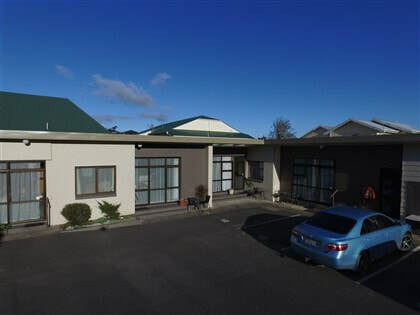 John & Bonnie together with Max our son & Murray our dog.